Did I mention how much I love cats ? That cat smokes er'day. You can tell it has the munchies a lot. 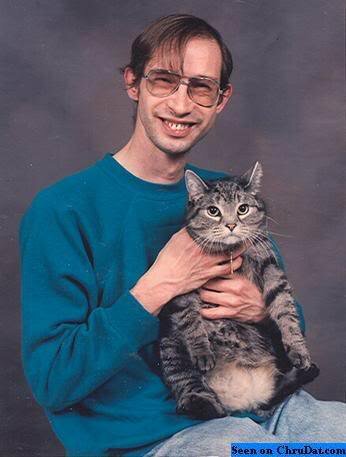 You must really love cats, the cat looks like it loves you back. holy poopies!! <=O whats this? ?